It’s never easy when one generation of a game you’ve played for several years comes to an end. I think most long-term simmers can relate to the odd conflict of emotions the advent of a new generation of our favourite game represents. We’re excited to see what the new one will be like but sad to leave the fully tricked out last generation behind. However I always find eventually that I gravitate to the new one completely and this has been no different with Sims 4. Some of my urge to move on was motivated by the almost (totally if without Twallan’s mods) game breaking lag issues with Sims 3 but also it felt like the right time. Sims 4 has been available to buy since September 2014 so I’ve had a good few months of game play now to really get a feel for it. Maxis / EA has just released the first Game Pack for it which I haven’t purchased yet but probably will when they drop the price (I’m just not that into camping). Now feels like a good time to share my view of the game. Below is a brief run through of the features that have really sold me on the 4th generation of the game. The big sell with the 4th generation of the game is multitasking. Do not underestimate the difference this can make to the realism of the game. Until you actually experience it then it can be hard to explain but I’ll try. In previous generations of the game it was rare for sims to do more than one or two tasks at the same time. Now they can do three or four things at the same time. Cooking whilst chatting to the family and listening to music. There are so many combinations and this means each room / area that Sims are in seems much more alive as even non-playable characters (NPCs) automatically multitask around your Sim. 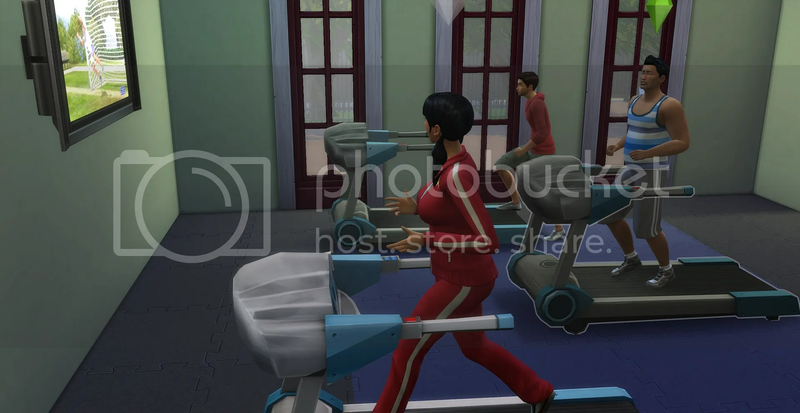 Tip: Put a music system in as many of the communal rooms in the house as possible as this will enable sims to listen to music and gain fun no matter what other task they are carrying out. Something I found surprising in a good way was the variety of romantic interactions that the base game shipped with. 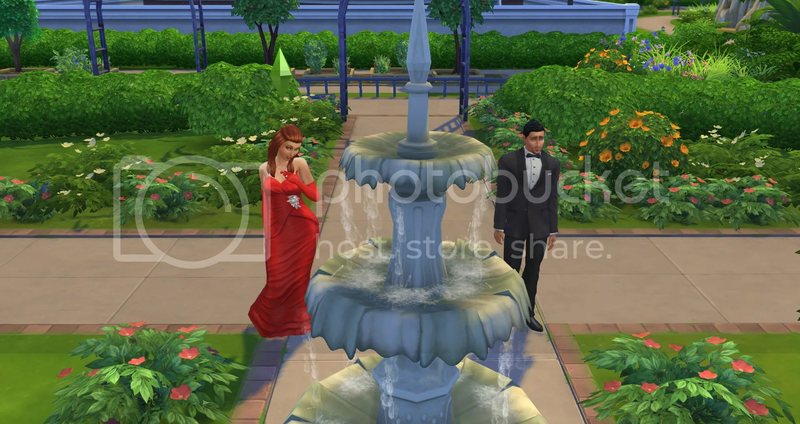 As you make the sims flirt even more romantic interactions open up for use. This is the same for all of the different emotions. The more you perform certain activities / interactions the more options for that emotional state you receive. All of the emotions have consequences for the options available to the Sim in question and they can experience more than one at a time however there is always an overriding emotion that is boosted by any others. Tip: As your sim progresses in their chosen career they are rewarded with objects that have an emotional aura which you can activate to instantly change their mood. Make good use of these valuable objects. Emotional paintings created on the easel can also have this effect. Building has always been a big part of the game for me and although I’ve found myself playing more than building this time around I have still enjoyed the process. 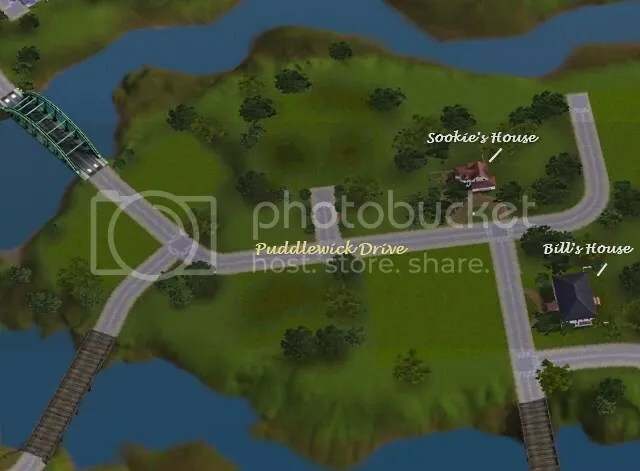 At first I struggled with it as some of the tools, the foundation tool being the prime example, were very different from Sims 2 and Sims 3. 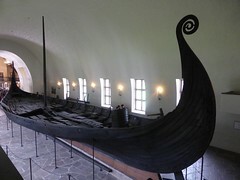 But once you create the basic shape of a house it becomes very easy to decorate it and shape it how you like. Three different heights of wall are available and although you sadly cannot use a combination of them this does mean every house can look very different. The foundation can be any height that you want it to be. Fancy tall stairs? you got it! 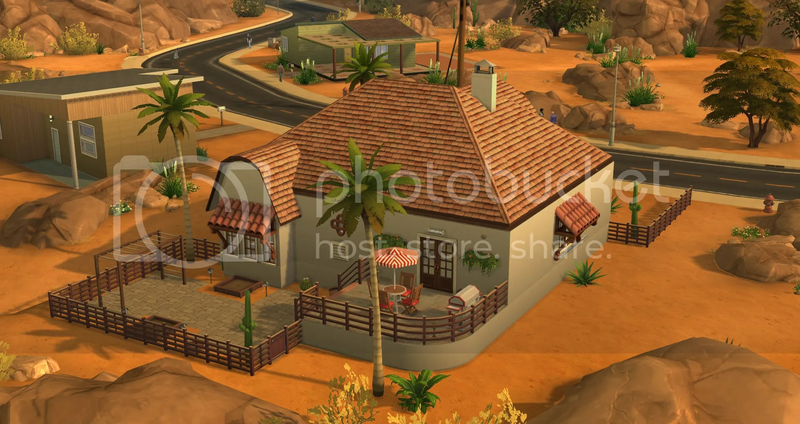 The two worlds that the base game ships with (Willow Creek and Oasis Springs) lend themselves to different types of building which is inspiring. 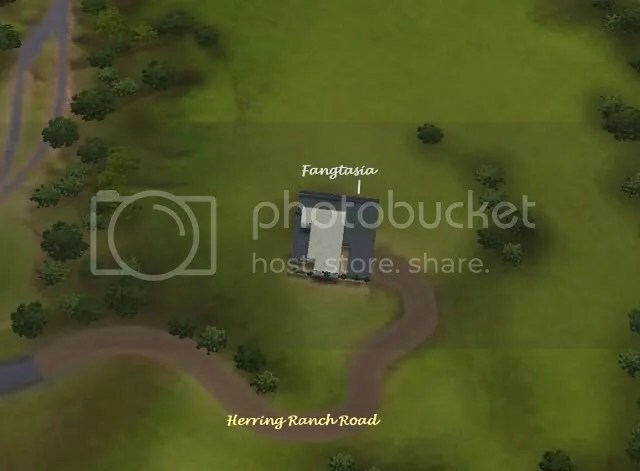 Tip: Draw out the shape of your house using the wall tool, even for porch areas. You can then add a foundation and delete and add walls as necessary. Note: I know many simmers are keenly feeling the loss of the Create-A-Style Tool however personally I don’t miss it that much. This is because it created massive issues with lagging and crashing in sims 3 for me. Yes it means being a little more creative with furnishings but I’m okay with that and it will get easier with each new add-on. 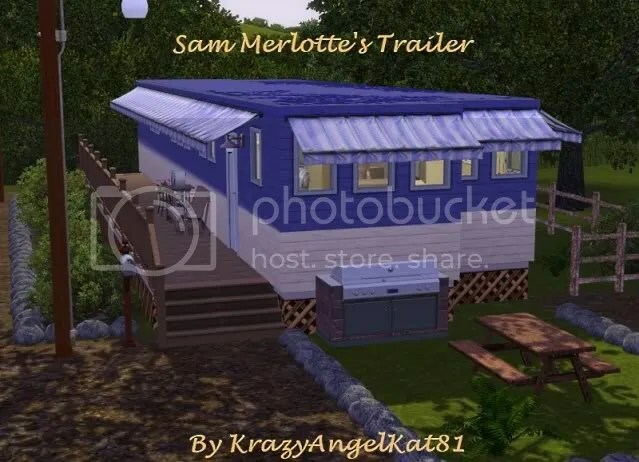 If you like any of the houses in the pictures above you can find my creations in the Sims 4 in-game Gallery under my user ID of KrazyAngelKat81 or you can login to the Sims website and find my creations under This Link. 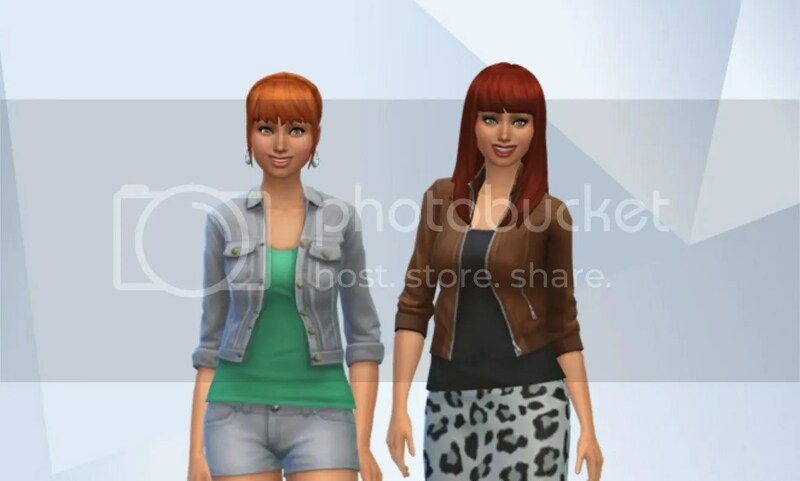 One of my major enduring bugbears with Sims 3 was the style of the Sims themselves. Unless you used a ridiculous amount of custom content it was difficult to get them looking anything other than a bit like people molded from dough. 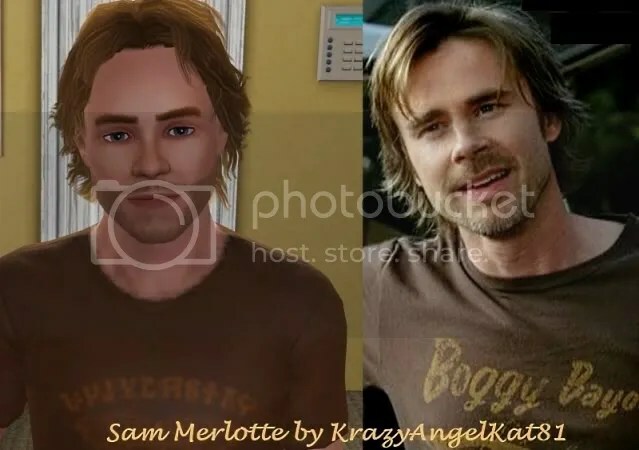 It made me long for my Sims 2 Simmies who had looked much more realistic. With Sims 4 I feel that they have addressed this issue with aplomb. In Create-A-Sim (CAS) you can now use your mouse to push and pull almost any part of their face and body to achieve the shape you want. This makes for much more realistic looking Simmies. The choices of hair look more real and less plastic too. Okay there are not a huge amount of clothing options yet but this is getting better everyday and if you like custom content plenty of creators have already been churning out some marvelous work. Maxis / EA have also made is easier to create parents / children / siblings based on the single sim that you have created. I like this option as in previous games you had to have at least two sims created in order to do this. Pictured above are the Opposite Twins (Georgina and Genevieve – one good, one evil) that I created and started my legacy play with. Following tradition there are some familiar families to be found and they all look pretty good. Among them are Don Lothario, the Calientes, the Landgrabbs, the Goths and quite a few more. Long time fans will have fun spotting them out and about. Tip: If you are still in two minds about whether or not to buy Sims 4 try out the Create-A-Sim Demo which you can download for free via Origin. Some people think that Sims 4 looks a little cartoony in style and perhaps that’s true of the clouds but for the rest of the world it really is quite beautiful to look at. Especially when the rays of the sun filter through various landmarks. You can find pretty places within the mini-neighbourhoods that provide the perfect setting for a private wedding. I for one appreciate that the two worlds have been broken into mini neighbourhoods that your Sims can explore. It makes for a much faster running game than Sims 3 even if you do have to put up with short loading screens as you move between lots. Tip: Take the time to use pause and the tab key to take spectacular screenshots when your Sims are out and about. I created a Tumbr / Simblr page where I will be sharing all the prettiest shots from my game play. 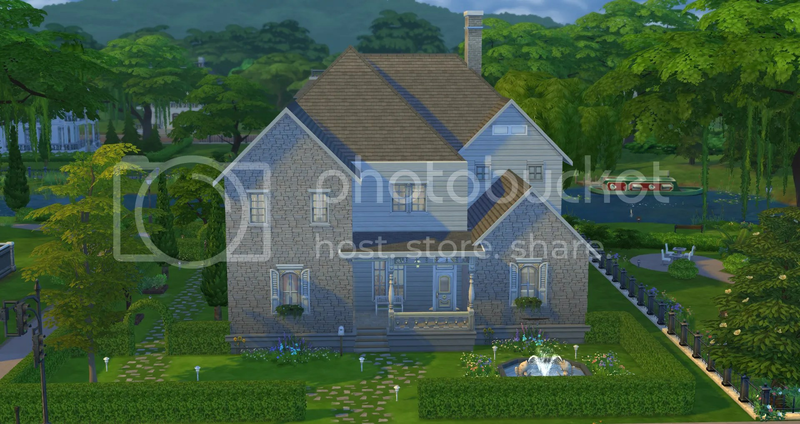 I called it Love and Scenery Sims 4. I also share generic game play shots in a public album on my Facebook account. As much as I’m enjoying Sims 4 of course there are some features from previous editions that I miss. The toddler life state – this may be difficult as it would mean changing the core aging structure but I miss the little cuties, even their tantrums! A city world – this might come in a pack as no base game has ever shipped with this so I will wait. The ability to swim in the sea / lakes etc – I’m glad they added pools for free in an update but I miss being able to get back to nature! There have been a couple of annoying bugs but you come to expect that with new games and learn how to fix them. Most have been fixed via game patches but others require a more manual solution. 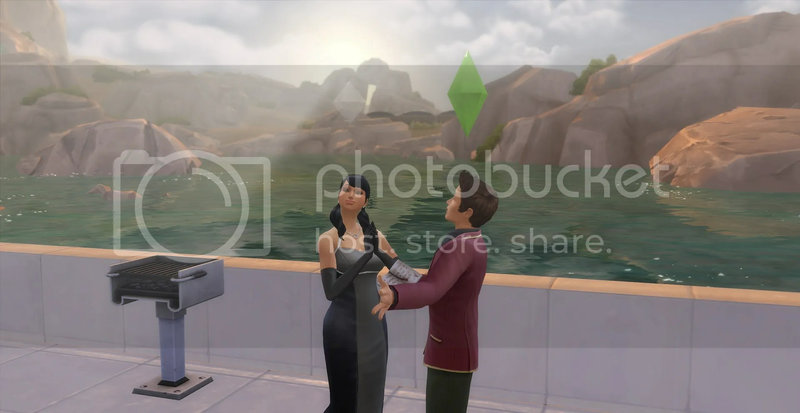 In instances such as the Sims No Longer Able to Cook bug I’ve used community minded Simmer Crinrict’s blog to fix it without losing my saved progress. In all honestly I’m really enjoying Sims 4. I adore how the sims look and how light moves through the worlds. I also love how fast it is to load and how smoothly it plays. 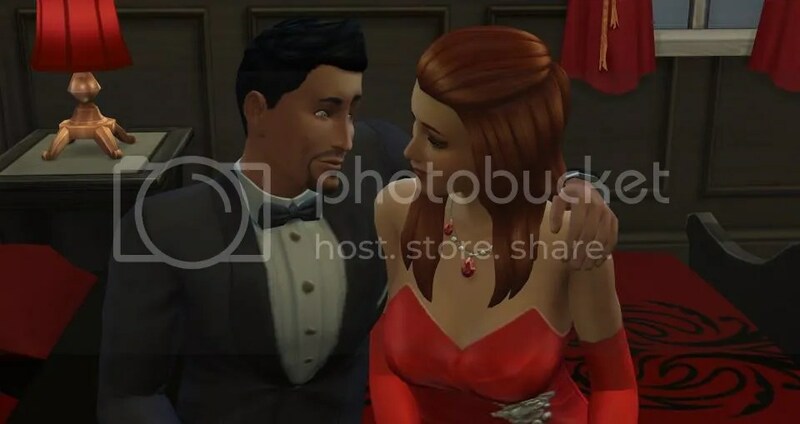 Yes of course there are things I miss from previous generations but no I don’t miss the open world, I always preferred Sims 2’s game play anyway and Sims 4 is a good mix of Sims 2 and Sims 3 with its own touches on top of that. I’m looking forward to what the Maxis studio provides us with in future. I’m very, very glad they are back on board as the main creators of the game. 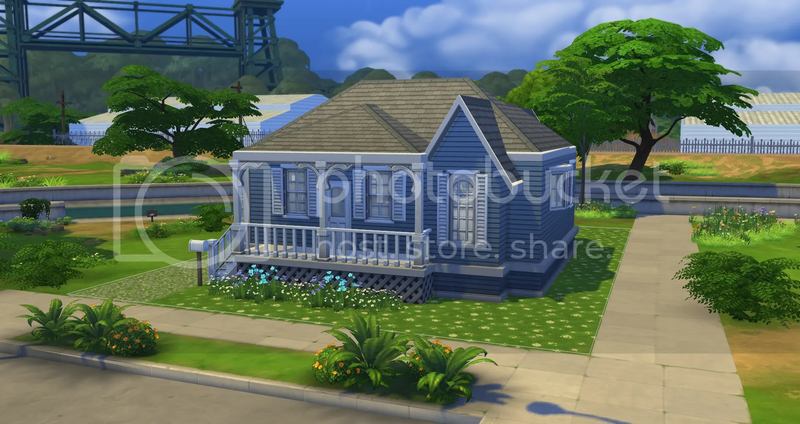 They have brought back the personality and quirkiness that EA led Sims 3 lacked. Let me know what you think of it now we’ve all had some time to play. 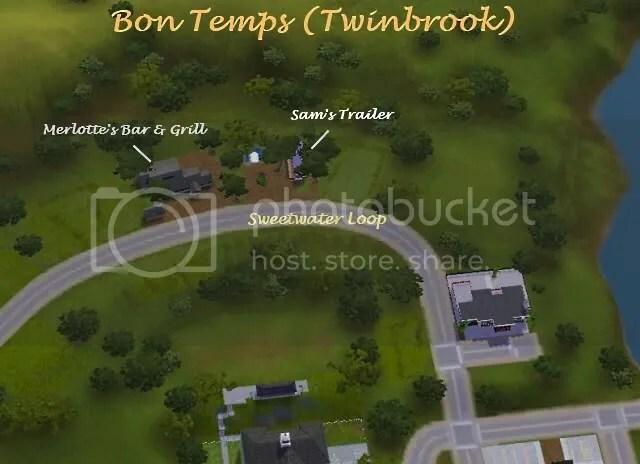 For anyone who has been following the progress of my Sims 3 Bon Temps project I am pleased to present an update.